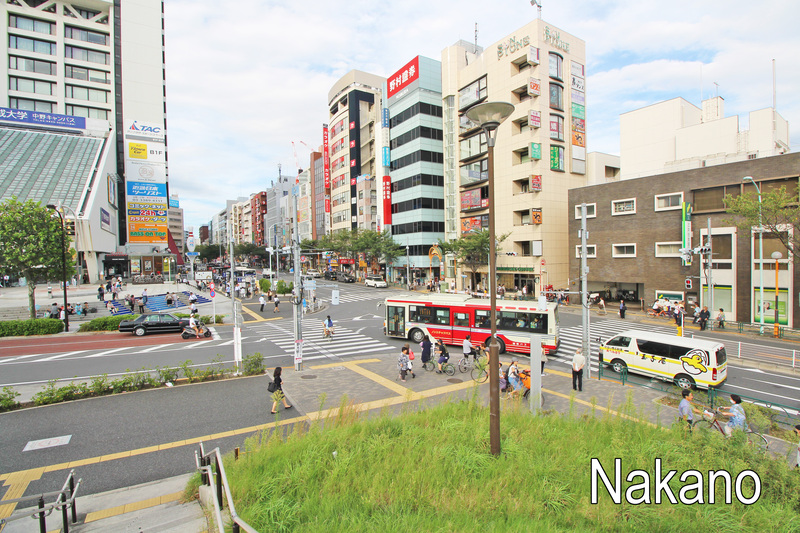 Located to the west of Shinjuku on the JR Chuo line and Tozai Metro line, Nakano is one of the most densely populated places in Tokyo. 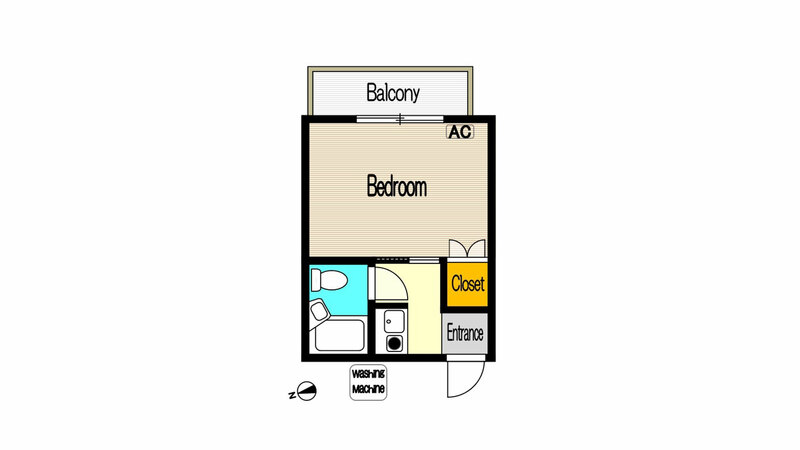 It is overflowing with low cost retail, hospitality and accommodation options. 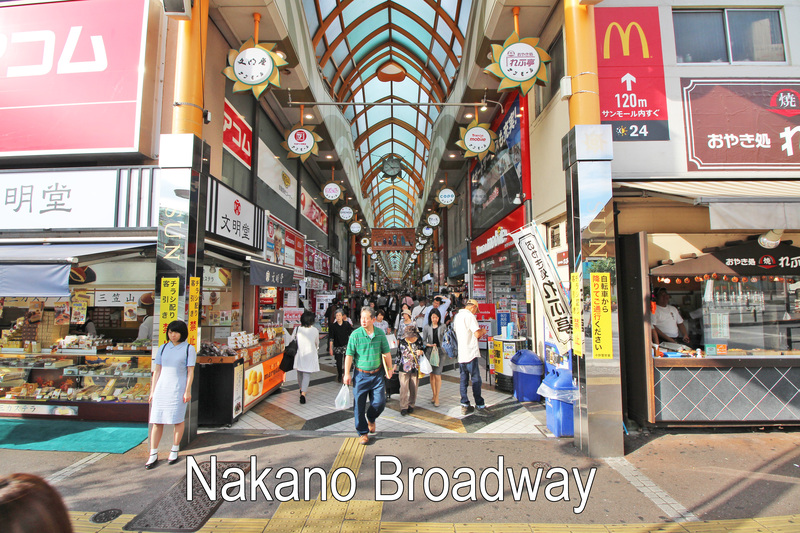 Nearby attractions include the long covered shotengai (shopping street), which is full of both chain stores and shops run by locals. This leads to the entrance of Nakano Broadway - a seemingly windowless 13-level commercial complex built 45 years ago and jam-packed with 350 shops selling everything you can imagine. There are a heap of things to find in this area of the city, and there will always be something new to see and do. For example, the Kotobuki Yu, a popular onsen (Japanese bathhouse), or try one of the “medicated” baths with rotating herbs. 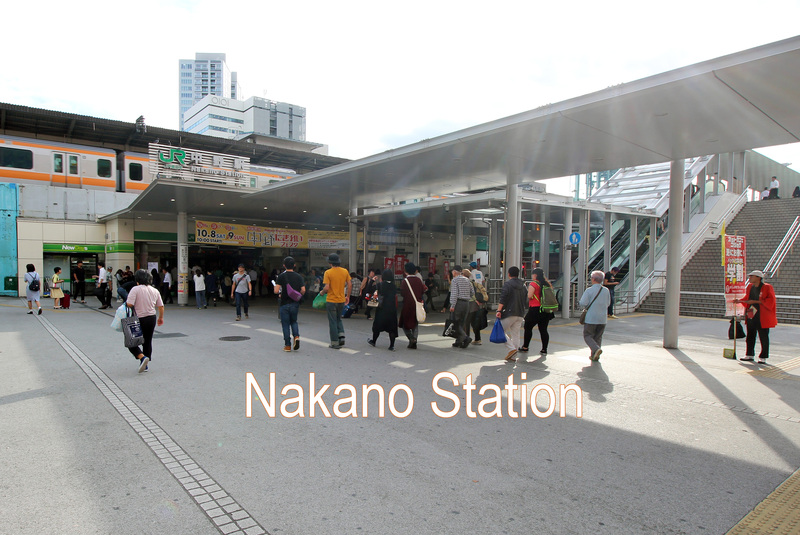 Nakano with its wide streets, tall buildings and all the Tokyo chaotic jazz is an exhilarating place to reside.